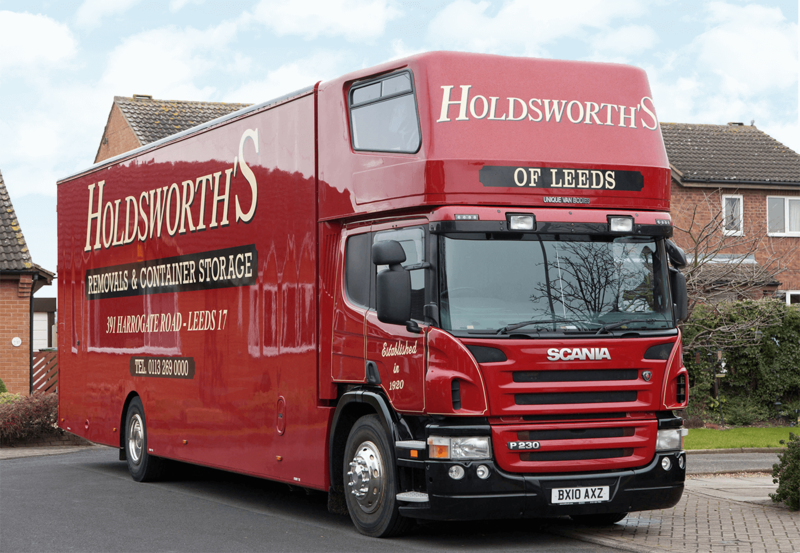 An international removal is a big decision, Holdsworth's can help you with yours. Moving overseas is a massive decision. Wherever the country is that you are moving to, the experience will be exciting and scary all at the same time. For such a big decision, it has to be made with the right knowledge and peace of mind. With that in mind we have put together a few tips to help you prepare for your international removal. Stay updated with as much information as possible by following the Foreign Office on social media or signing up to email alerts for travel advice on the country that you are moving to. It is always worthwhile checking where your nearest British embassy will be just in case of emergency. Do in-depth research on where you are moving to. Whether that is simply finding out more about the laws of the country that you are moving to, how your rights will differ as being a foreign resident in that country or simply the culture of the immediate area that you want to move to. All of this will help you know what to expect and acclimatise once you reach your destination. Take this research further by finding out about your tax liability before you move abroad, health costs and welfare rights. The UK has reciprocal social security arrangements with a number of countries such as USA, Canada and Switzerland. Inform bodies such as the Social Security Office, HM Revenue & Customs and the National Insurance Contributions Office of when you are going to leave and of the change to your address. The Foreign Office has put together an informative video with sound advice on how to proceed with buying a property and living abroad. Ensure that your passport remains valid so that you have valid documentation in case of emergency. Open a foreign bank account. Ensure the validity of your will. Seek legal advice to ensure that the transfer of your assets does not meet with complications should you unfortunately die while living overseas. You can stay on the UK electoral register as an overseas elector for Parliamentary Elections and European elections. Contact the electoral registration office at the local council where you were previously living in the UK. Learn the local language to try and fit in with the local community. It will not only help in an emergency situation but will also help you fit in to the local community and get on with everyday life.